Glass panels can be a versatile, functional design tool for interior and exterior spaces. The functionality and versatility of glass panels is in part due to how they are created. The panels are generally made of float glass which is a manufacturing process that creates extremely flat, consistent surfaces. This flat surface is ideal for applying different decorating processes to the glass. The finished panels that are integrated into the architecture of a building are also created with safety glass, either tempered or laminated, which is stronger than standard glass and does not break into sharp pieces when broken. 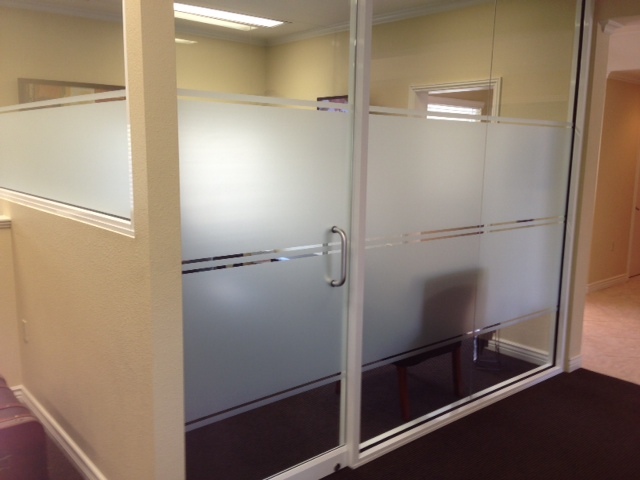 Decorative glass panels can be incorporated into a home or office. They can be barriers such as railings in a stairway or walls to a room, or simply decorative. According to Glass Magazine, there are many glass decorating techniques, several of which can be applied to glass panels. Acid etched glass is treated with an acidic material to create a matte finish that reduces glare, diffuses light and appears frosted. The acid treatment can provide multiple levels of translucence and could be applied to a part of it or the whole piece of glass. It can be used in dividing walls, shelving, and furniture components, as well as doors and skylights. Ceramic frit glass is made by permanently bonding pigmented enamel to the glass at high temperatures. This can be done using a silk-screen process or pre-printed ceramic decals. Ceramic frit glass can create nearly any pattern with various translucencies. It is most often used with decorative patterns in interior partitions like office walls or stair rails, or for display of an image such as a logo in an atrium. Digital Art decorative glass puts a vector graphic onto glass creating opaque decorative glass. This is done by printing the artwork onto the glass, its interlayers, or other substrates. Digital art decorative glass can be used inside and outside as countertops, partitions, doors, signage, or storefronts. Painted glass is paint coated over the surface, creating an opaque colored glass. Areas of the glass can be partially coated with a clear area to create designs in the glass. Painted glass is only used indoors, generally as walls, tiles, or countertops. Textured or Patterned glass is stamped with a texture or pattern while it is still in its molten state before it cools and hardens. This patterning creates a translucent glass that allows light to pass through but diffuses light, providing privacy. 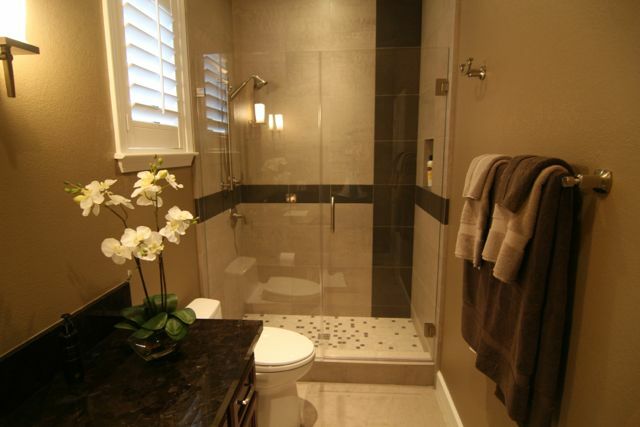 Textured glass is often used in shower and tub enclosures as well as walls, shelves and lighting fixtures. 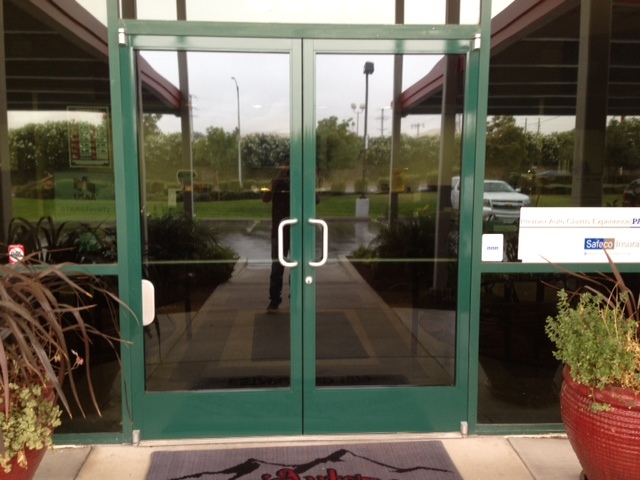 At Dan’s Glass, our glass experts can help you add decorative glass panels to both your home and office. 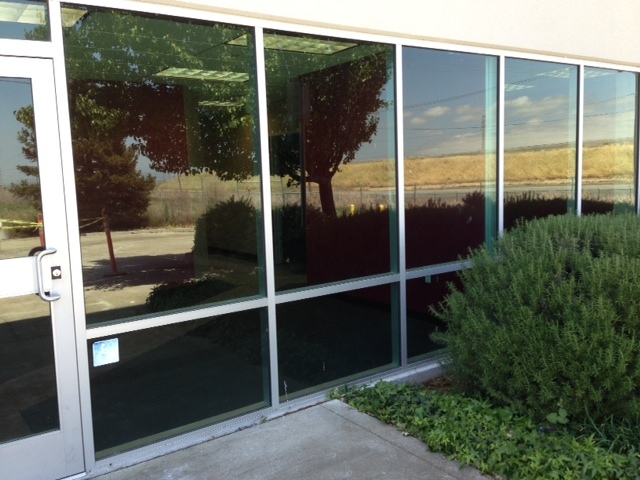 We offer residential and commercial glass service, in addition to auto glass. Contact us today to schedule an appointment.